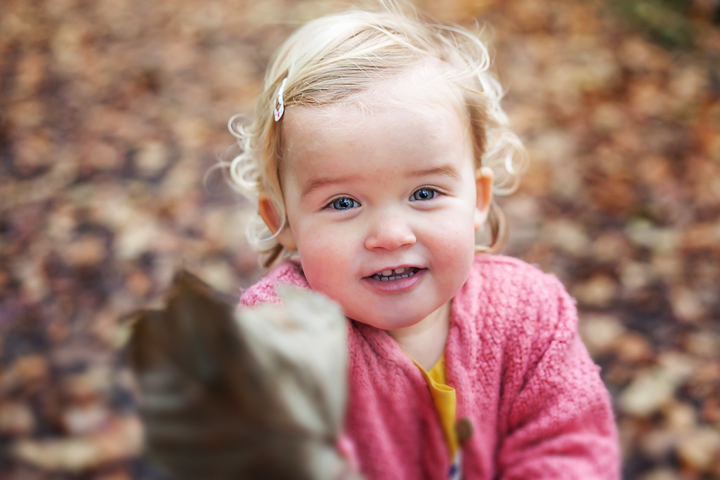 I am a family photographer working across Bristol and specialise in relaxed and emotive photography of families, children and babies. Years fly by and before you know it all you’ve got are some smartphone family snapshots. Make time to remember and record this time of being together with beautiful photos to treasure in your lifetime and your childrens’. A family photo session is a chance for you to have a lasting record of all the natural expressions, moments and interactions which can so easily be forgotten. My photography is all about capturing images that reveal a moment when faces you love are flooded with genuine feeling. Your photo session can be at your home in Bristol and/or I can meet you at a location of your choice for a relaxed hour or two outside. Rather than a set of posed images taken in a studio, my family photo sessions allow you to be yourselves in a familiar or new location. Bristol has plenty of beautiful natural settings for a photo session Ashton Court, Blaize Castle, Oldbury Court, Leigh Woods, Brandon Hill or maybe you’d prefer your local park? You can try somewhere new or we can just meet at a place you know your family loves.